Happy Friday and three day weekend! I'm looking forward to celebrating my birthday tomorrow, some beach time and Tahoe in general. How are you spending Memorial Weekend? Before the festivities began I'll leave you with some randomness. 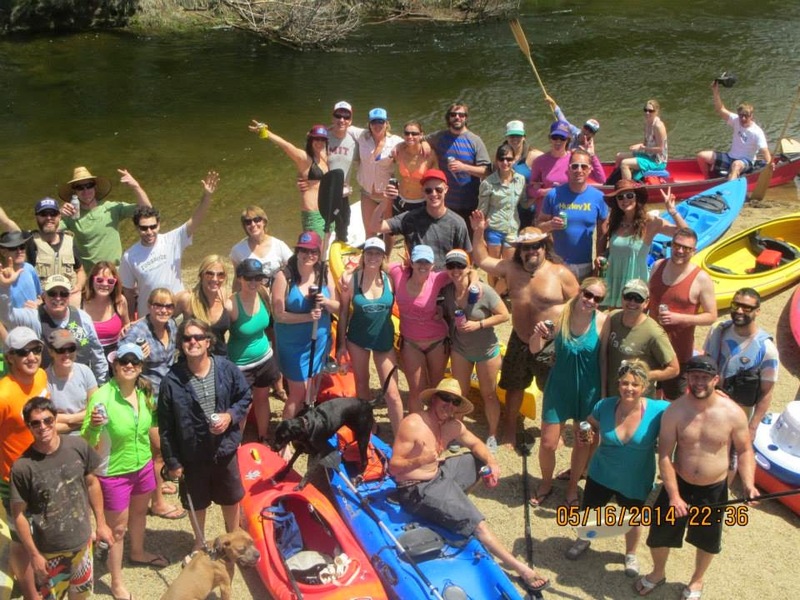 Friends + River floats. I mentioned our weekend adventure group on Monday. Here's the group photo we managed to snap! Pura Vida Bracelets. 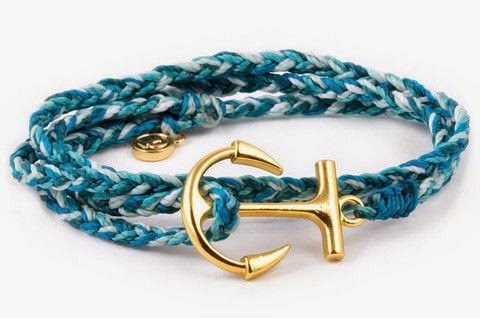 I'm in love with wrap style bracelets right now. Every bracelet purchased helps provide full-time jobs for local artisans in Costa Rica. Orange is the New Black starts June 6! I can't wait. 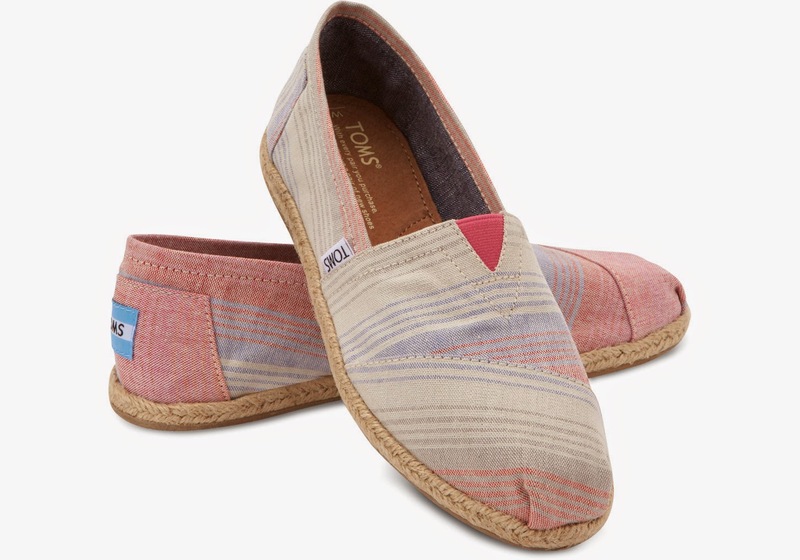 TOMS turned 8 and they're offering $10 off any $50 purchase. I'm thinking about these. Homemade ice cream! A few weeks ago I made green tea ice cream and blueberry maple cinnamon ice cream. The flavors are endless! I'm thinking about staying traditional and testing out vanilla or coffee flavored next. Do you make your own ice cream? Linking up with Liz and company. Over from the link up. That ice cream looks delic! Have a wonderful birthday celebration! Thanks! It was pretty amazing!